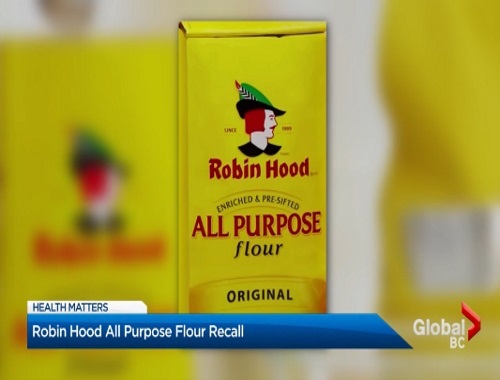 A recall of Robin Hood brand flour announced last month by federal health officials has now been expanded to all of Canada. The affected flour carries a best-before date of April 17, 2018 (and a UPC code of 0 59000 01652 8). The Public Health Agency of Canada said in late March that there were 25 cases of E.coli infection in British Columbia, Saskatchewan, Alberta and Newfoundland and Labrador. No deaths have been reported but at least a half-dozen people required hospital care. Click here to read about the story.